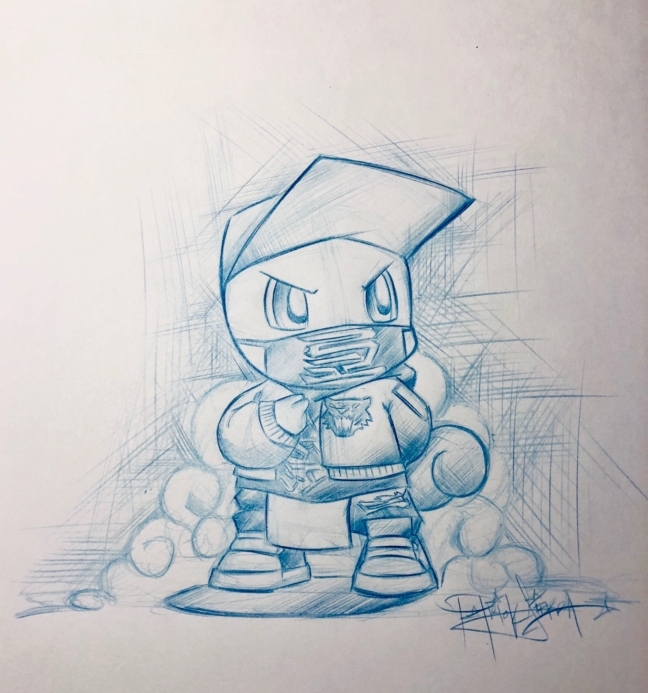 Pokemon x Kinjaz. Squirtle wearing one of Kinjaz performance costumes. 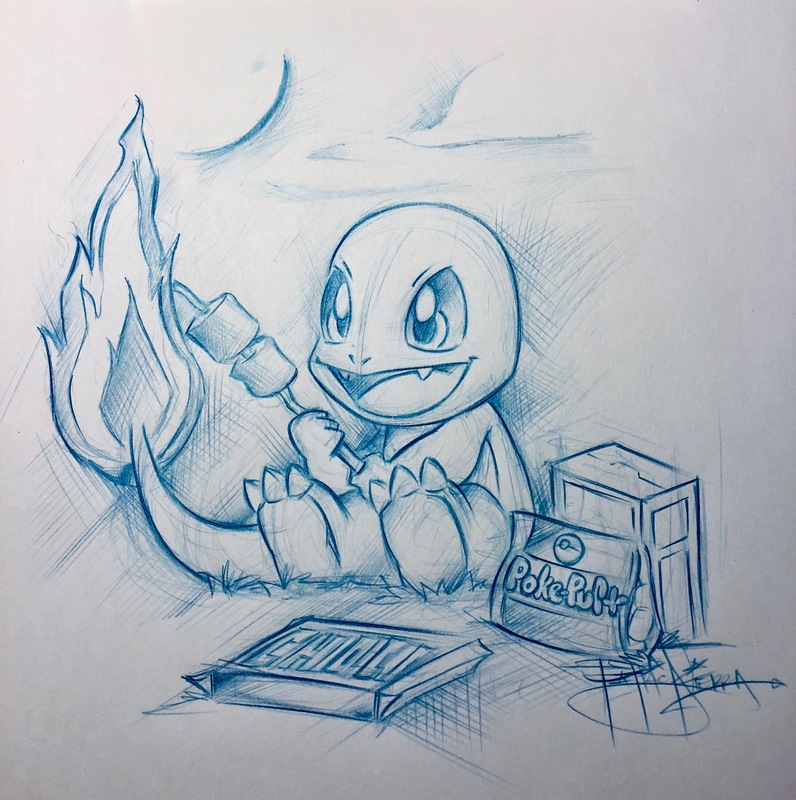 Charmander roasting a marshmallow over his tail.